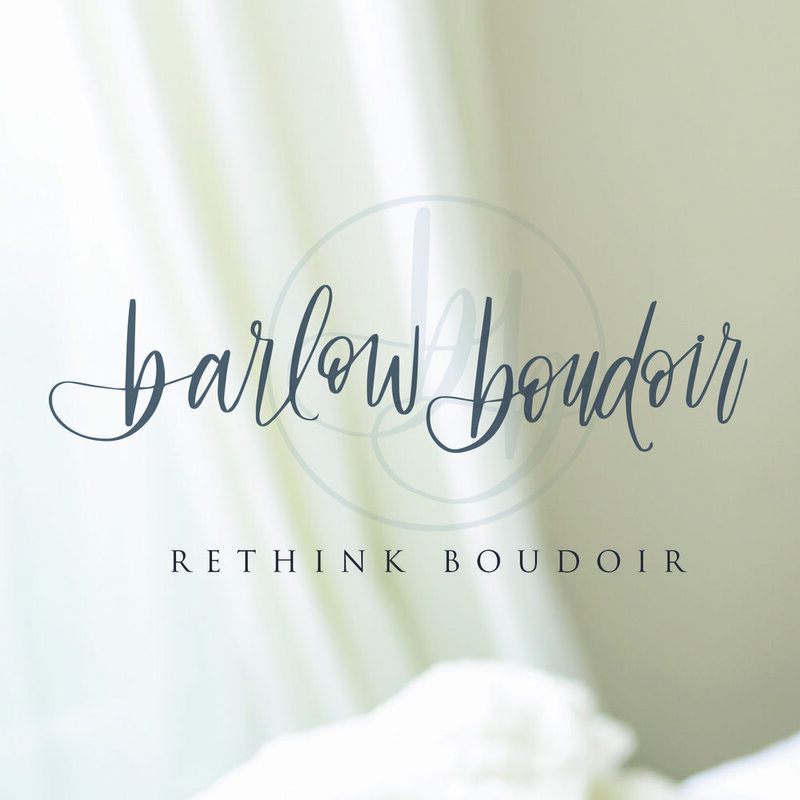 My boudoir work is now rebranded as "Barlow Boudoir"! I'm very excited at the new brand, style, and direction for this work. Click below or here to visit my new website.